Panda presents Viper Recording's own NC-17. This Canadian Drum & Bass duo originating from Toronto started writing music in 2004 and have been steadily rising to prominence in the Drum and Bass scene. The duo consists of Peter who founded the group and Korosiv who joined in 2007. 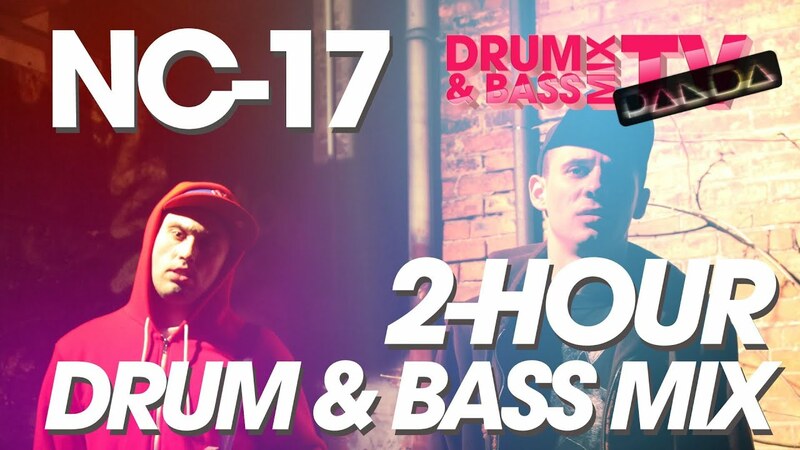 Inspired and taught initially by Corrupt Souls, NC-17 has developed their own hard style of Drum and Bass with a big cinematic influence. This comes as no surprise as Peter is a university educated film maker. In this mix, NC-17 mixes 44 of their own tracks in over 2 hours. This length is a first for Panda D&B TV and probably YouTube as well. Now I don't want to hear any more complaining about there being no longer mixes! Lock in and leave your appreciation for the duo in the comments section!